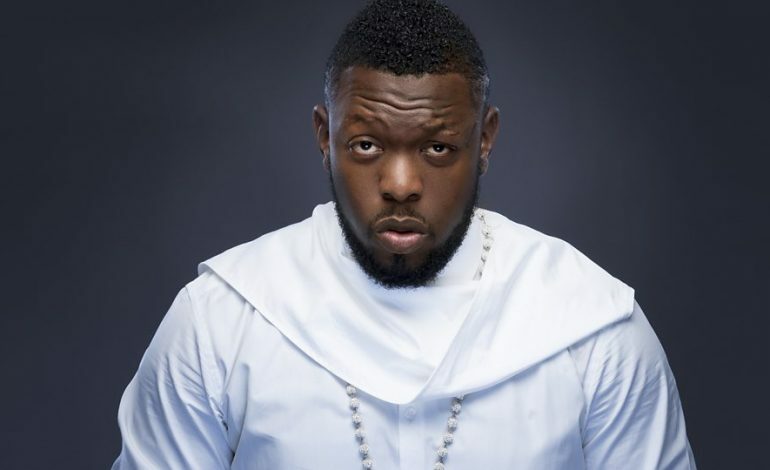 Timaya is definitely not resting on his oars and has already dropped a new single several weeks after the release of “Bang Bang” which by the way is still having massive air plays. This new sound is titled “How Many Times” and he features Iyaz on the Kenny Wonder produced song. 0 Response to "[Music] Timaya – How Many Times ft. Iyaz (Prod. By Kenny Wonder)"